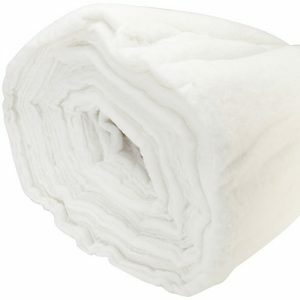 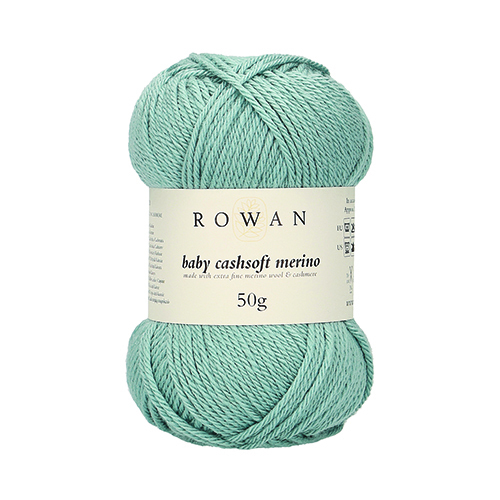 Baby cashsoft merino is the perfect yarn blend, soft to the touch and gentle on the skin. 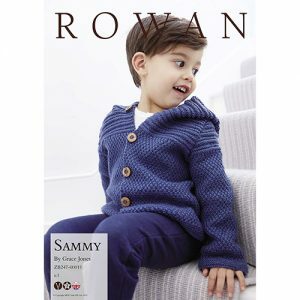 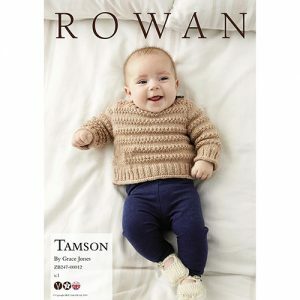 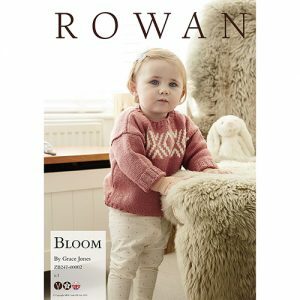 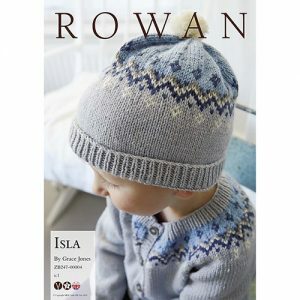 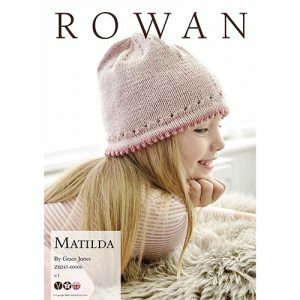 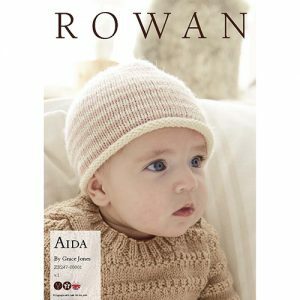 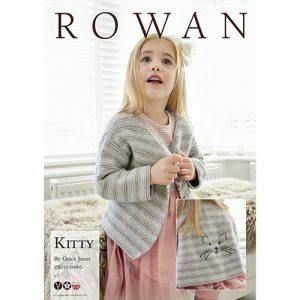 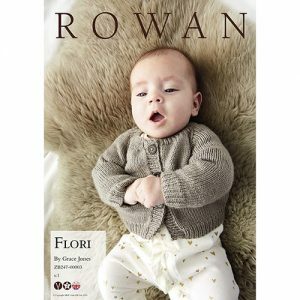 Great stitch definition and an appealing pallette makes it ideal for babies, kids and adults alike. 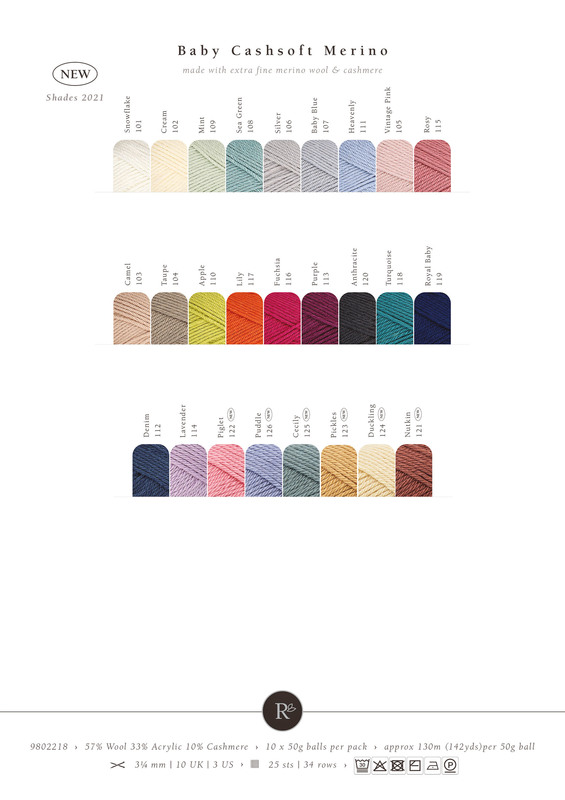 The pallette ranges from chalky Baby Blue and Heavenly through deep Royal Baby to Purple and also showcases vintage shades of Pink, Camel, Cream and Lavender, however brighter shades in Girly Pink and Lily does mean there is something to suit all tastes. 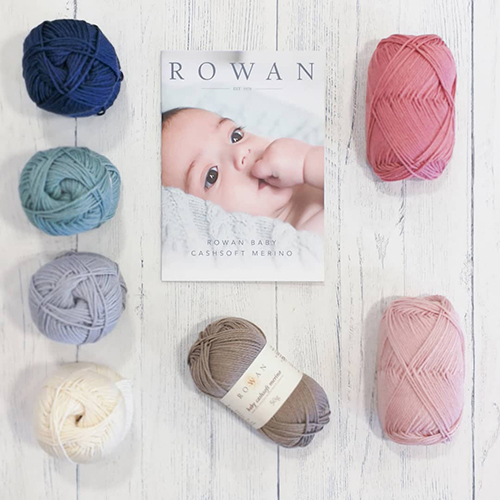 This yarn comes in a variety of stunning contemporary colours and is compatible with any pattern for a cashmere merino blend yarn (ie Debbie Bliss Baby Cashmerino).